Skatz new album, ‘Play Something Irish’ is packed with his unique versions of traditional Irish songs. The launch is happening across a whole weekend in three venues in South West Kerry. 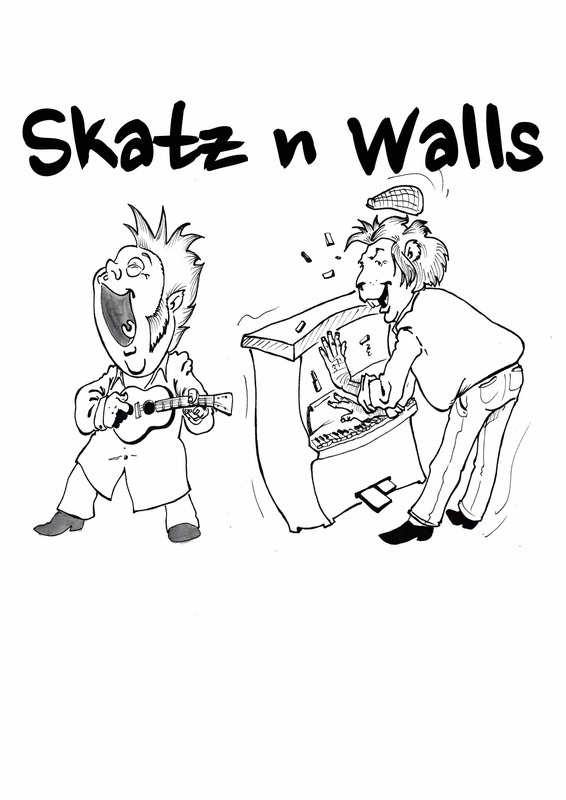 Friday 28th April is Party Night at The Smuggler’s Inn, Waterville, one of Skatz’s regular monthly gigs in the tourist season. Great food, great music, great craic. Check out Skatzsinger on Facebook for the promo video with the Smuggler’s owner and chef Henry Hunt. Saturday 29th April is the official launch date for the album. This takes place at The Lobster in Waterville, a brilliant music pub and the site of Skatz’s Saturday Special residency from April through September. Sunday 30th April sees Skatz returning to Cable O’Leary’s in the townland of Ballinskelligs, where he first lived when he moved to Ireland. It’s a bank holiday next day, so this could be a busy one and a fine way to round the weekend off. During the afternoon/early evening of the Saturday and Sunday, he’ll also be playing for a wedding party in The Sealodge Hotel, Waterville. So it’s a whole solid weekend of music lined up. Well, it’s more than halfway through the tourist season here in Kerry, and gigs are still coming at me thick and fast. I’ve had some brilliant nights, including the rain-sodden but thoroughly rocktastic Cahersiveen Festival main stage supporting Hells Bells. Yeah, let’s rock, man. By the way, if any of you haven’t got copies of my CDs (see below for titles), then I’m doing a special offer at €7 each or two for €10. If you want me to post you a copy or two just send me a message and I’ll PM you with payment details. There will be a small postal charge too, but not much. If you’re in the UK call it £7 each or two for £10 and that will cover potage too. I have a PayPal account so that’s my preferred method of payment. Latest news is that I am considering making a new album which will be a mixture of songs inspired by my new home plus revisited meanderings on the pre-2013 songs. This should reflect nicely on where I’m headed musically. And if you haven’t yet Liked my Facebook Page, get onto it now and spread the word please. And look out for exciting developments with Interfoolery. Crazy, man! New Song, another challenge completed.